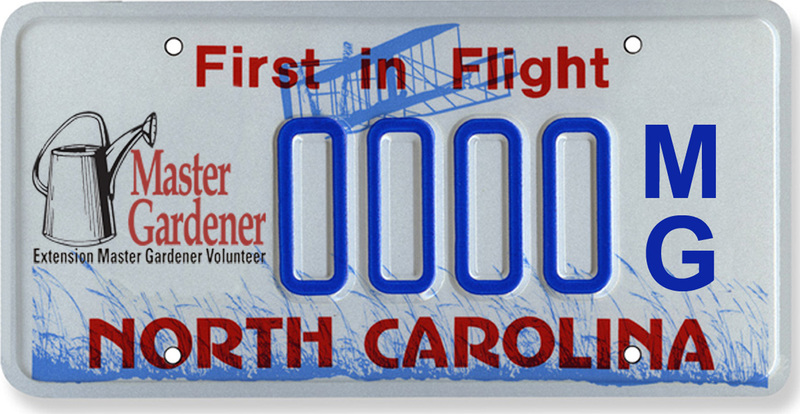 The Davidson County Extension Master Gardener Volunteer Association is sponsoring its 15th Garden Tour June 1-2, 2019. The featured gardens this year are east of Lexington and south of Hwy 64. The hours will be 10am-4pm on Saturday and 1pm-5pm on Sunday. Master Gardener docents will be at each location to guide and/or answer questions about the gardens as well as general gardening queries. Ticket price is $15. Visitors can attend both days and/or tour each garden more than once. Ticket Sales locations to be announced. The tour is both a fund raiser to help with community projects and a public education/service project, providing advice and inspiration to other gardeners.